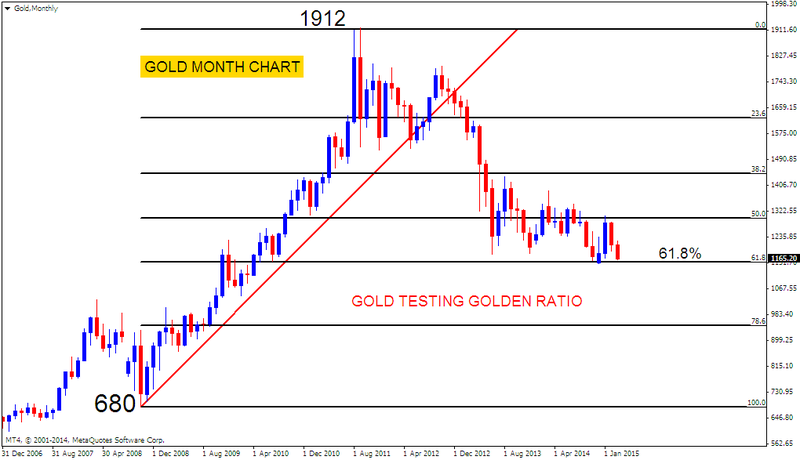 Gold is testing golden ratio in Monthly chart. 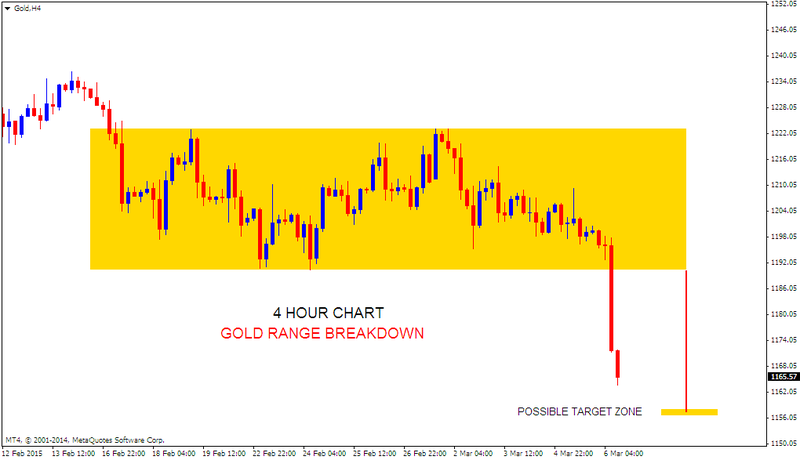 4 Hour chart shows a range breakdown. Price has almost reached its target for this time frame. Weekly lows are crucial to held. 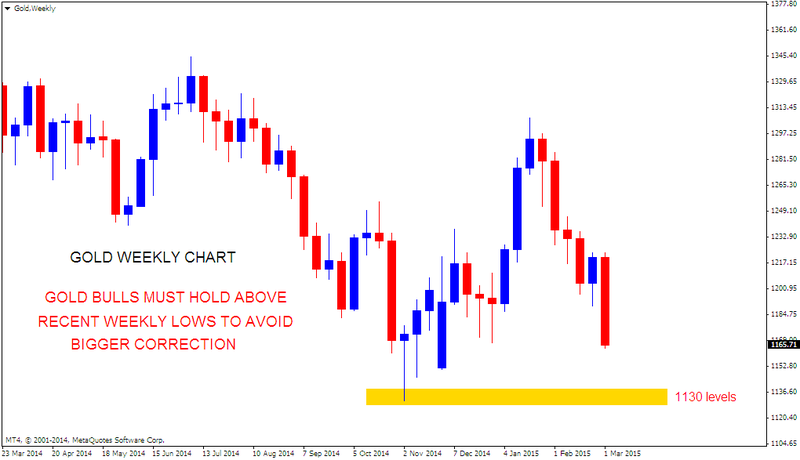 Gold bulls are hoping that price stays above the recent weekly low level which is shown in chart 2. All the contents of niftychartsandpatterns are for educational purposes only and are not Investment Advice or recommendations offered to any person(s) with respect to the purchase or sale of the stocks / futures. Niftychartsandpatterns shall not be held responsible for the actions of individuals, parties, or corporations taken in response to the ideas, thoughts, concepts or information presented in this blog. Hence all the visitors are requested to apply their prudence and consult their financial or investment adviser before acting on any of the Ideas in this blog.